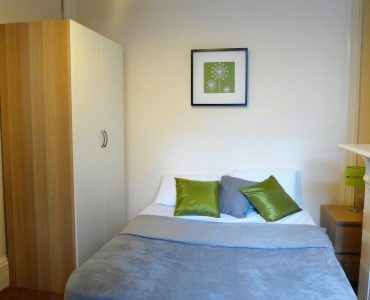 HALF PRICE FIRST MONTH OF RENT FOR APRIL MOVE INS – VIEW NOW! 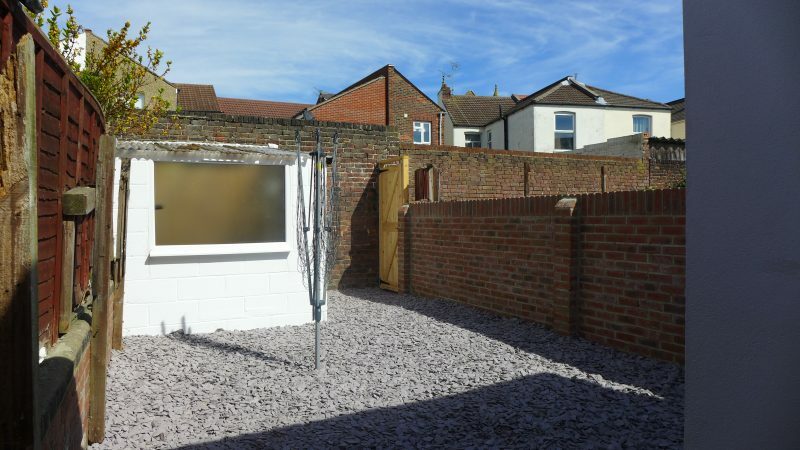 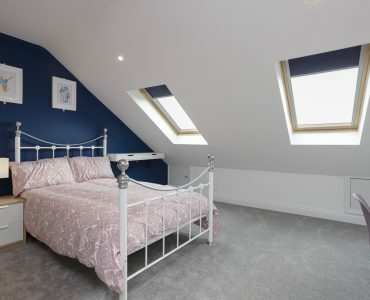 AVAILABLE NOW – Huge double loft room with ensuite in professional Portsmouth house-share! 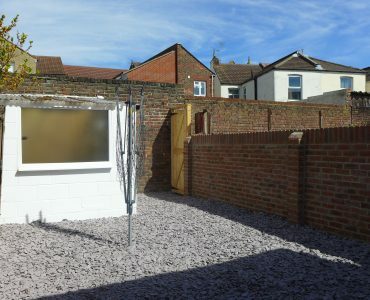 NOW WITH SKY SPORTS PACKAGE INCLUDED! 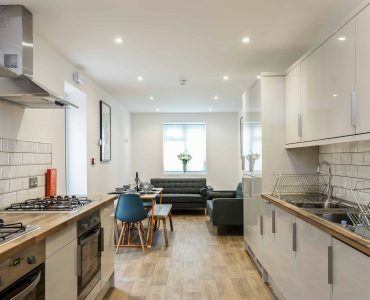 Virgin Full House TV package with huge range of channels and BT Sports – NOW WITH SKY SPORTS CHANNELS TOO! 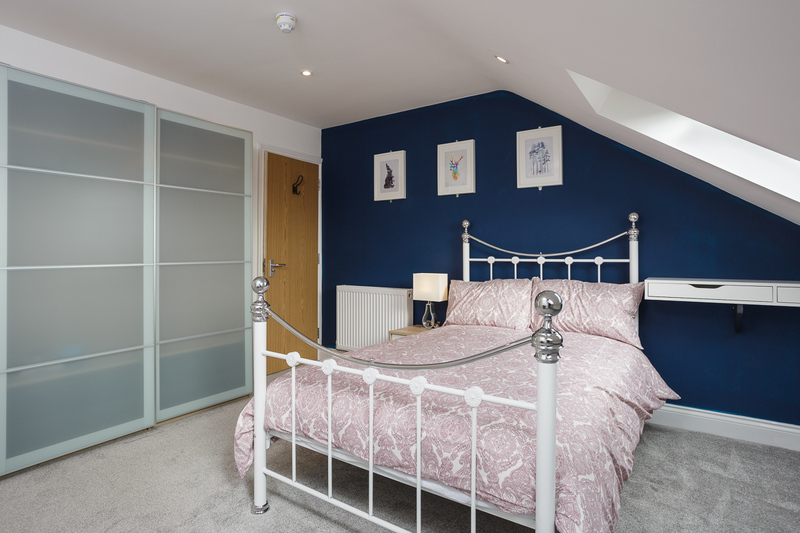 HUGE double wardrobe with pull out storage draws and sliding doors! 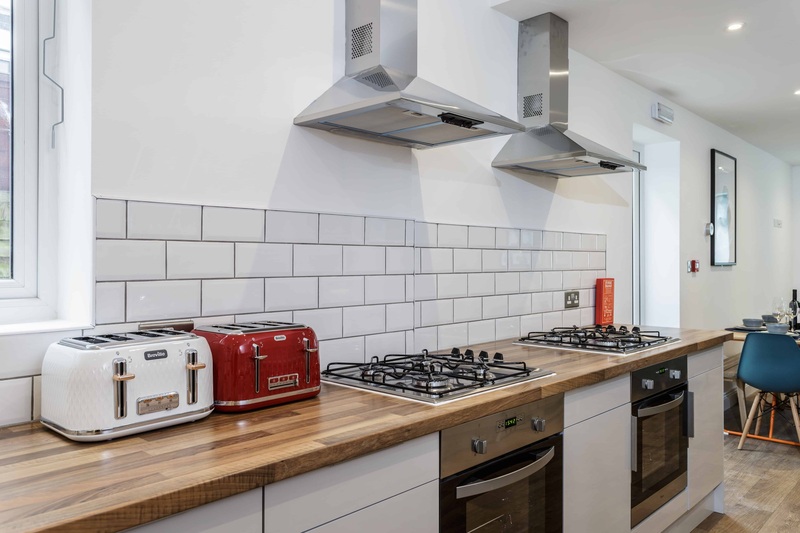 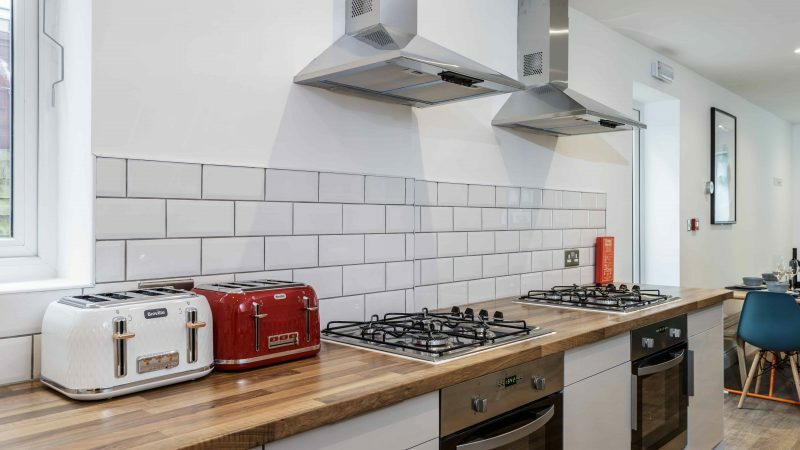 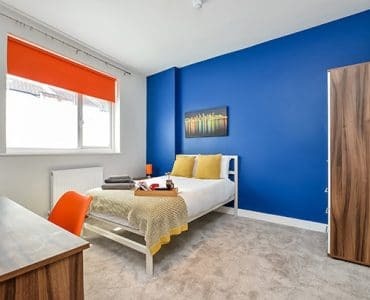 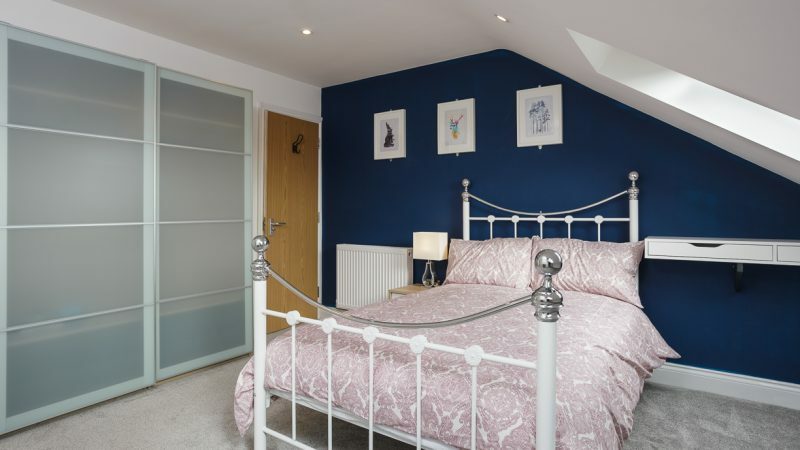 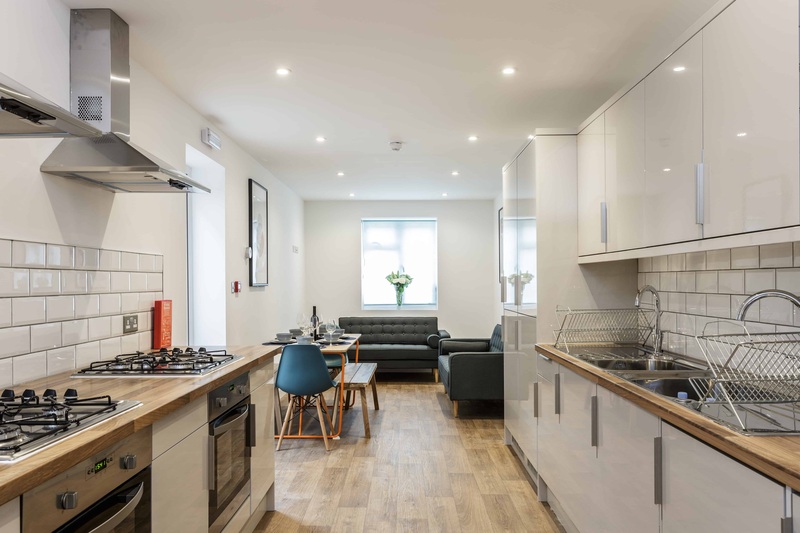 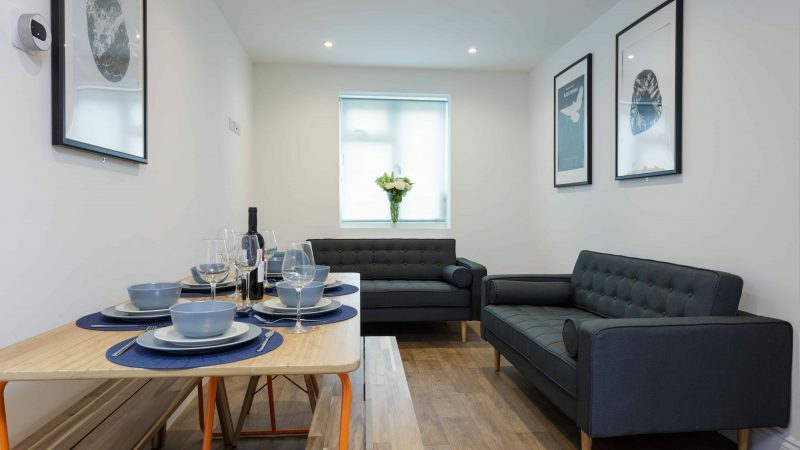 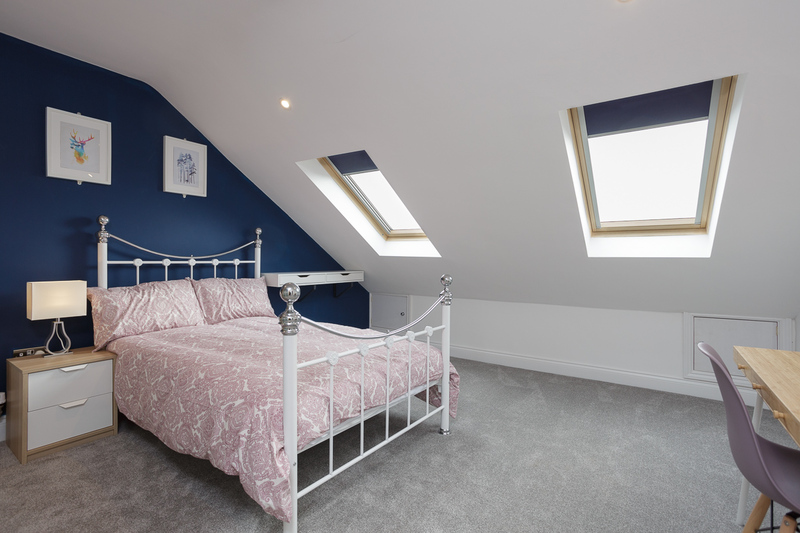 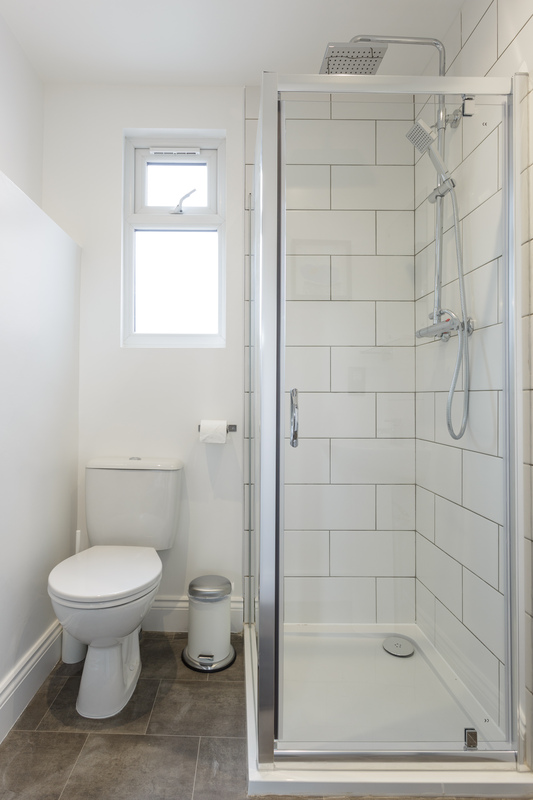 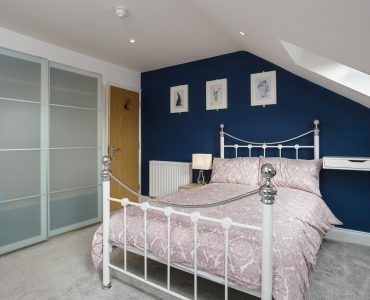 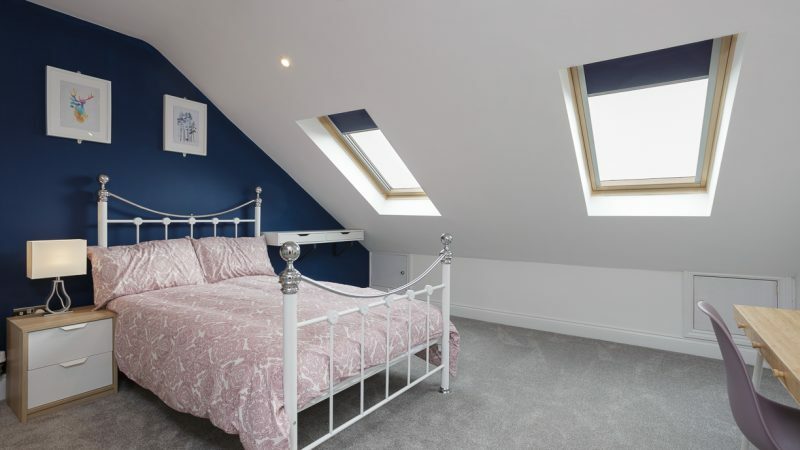 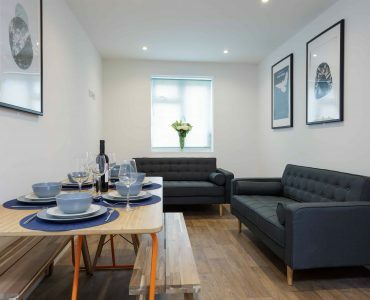 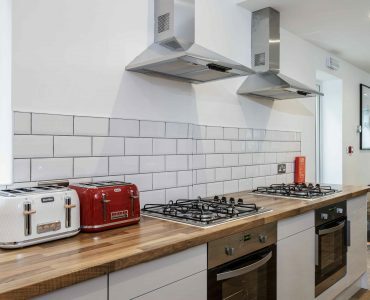 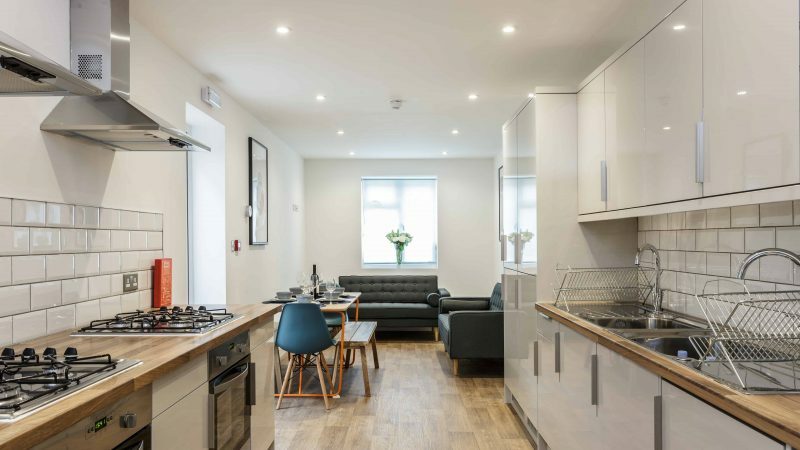 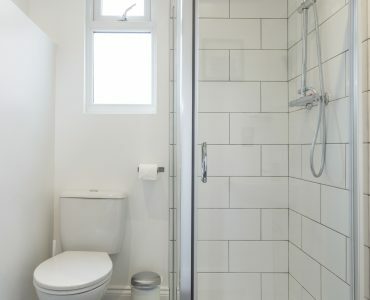 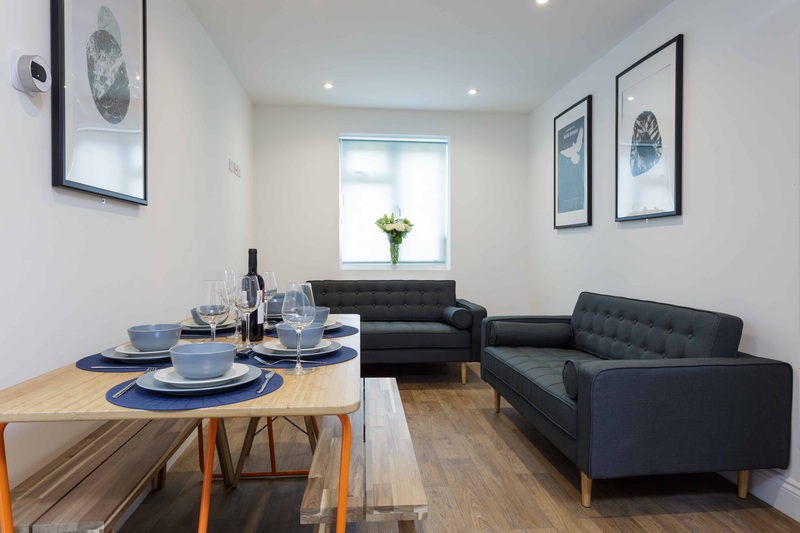 This HUGE double loft room with ensuite would suit a single working professional between the ages of 20 and 40 who enjoys their own company as well as relaxing with a glass of wine with their housemates!